So, your bestie is preparing to tie the knot and you’ve been tasked with pulling together the ultimate pre-wedding party for the ladies. It can all seem a little overwhelming at first—where do you start? 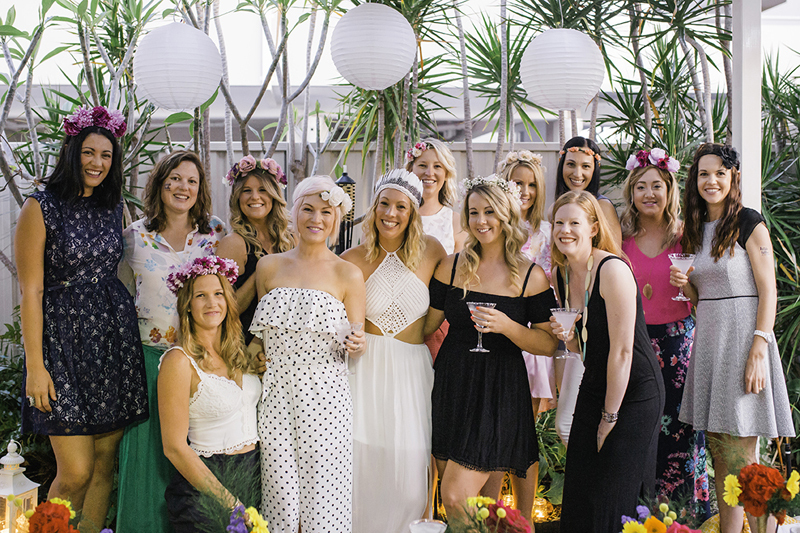 To help you on your way, we’ve put together a step-by-step guide on throwing the ultimate hens party for your best gal pal, with a little help from one of our fave hens party goods providers Whimsy Chuffed. This one’s a no brainer. Ask your girl about what kind of night she’d love—is it a wild night on the town? Or would she prefer something more sophisticated? 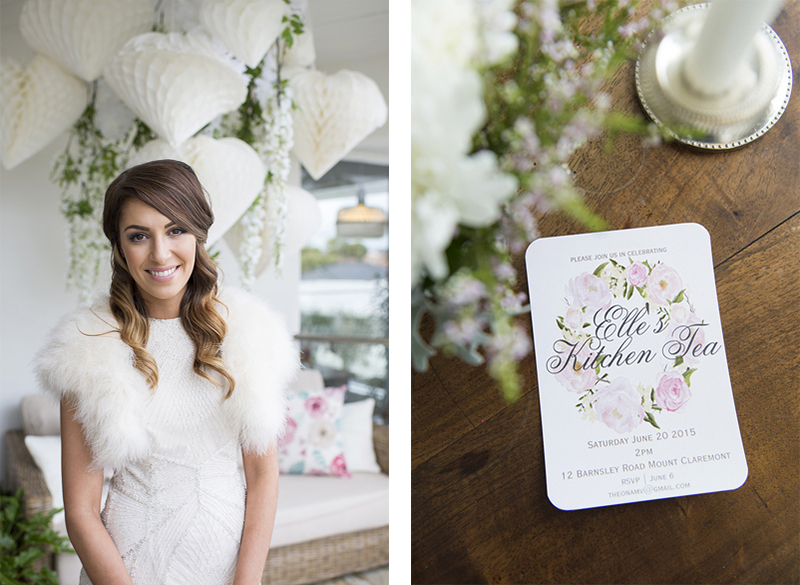 Make sure you’ve got the bride’s wishes in mind—after all, this is her celebration! Image: Elle’s Kitchen Tea, HOORAY! The next step is to work with the bride-to-be on the invite list. 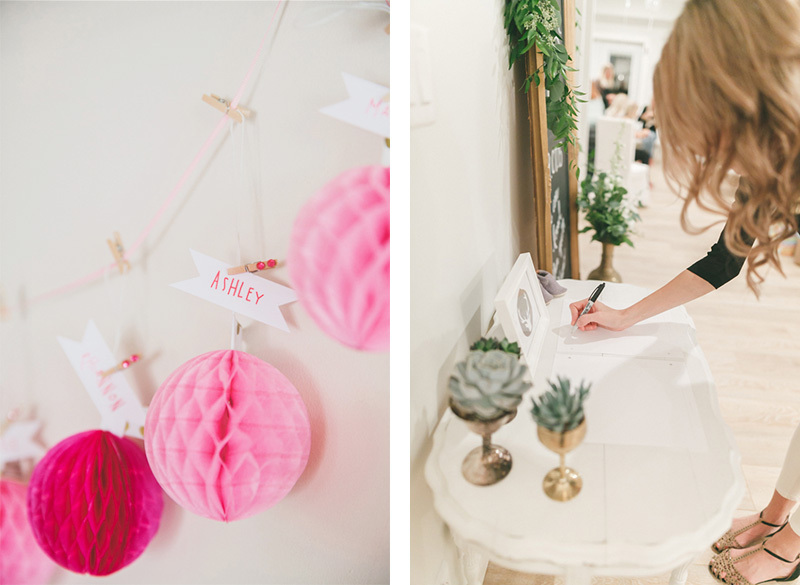 Ask the bride who she’d love to celebrate with, then draw up the list. Be sure to get the invites out at least 3 – 4 months in advance! 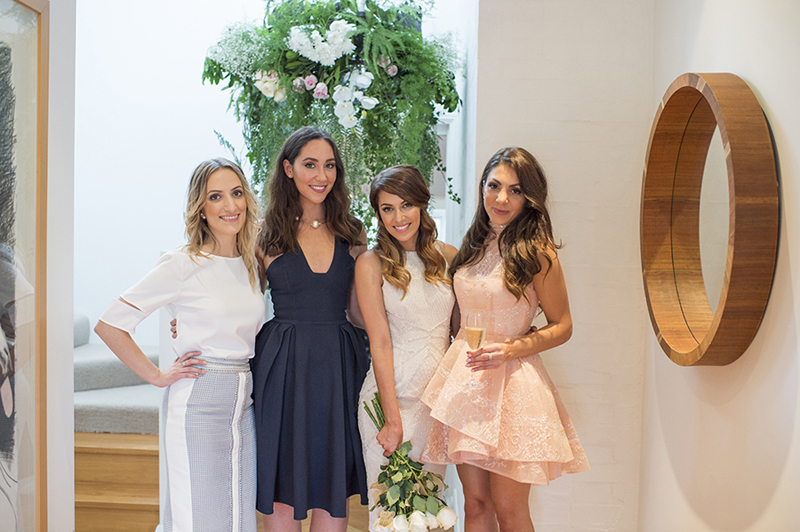 Image: Katie’s Bridal Shower, HOORAY! Many hands make light work. 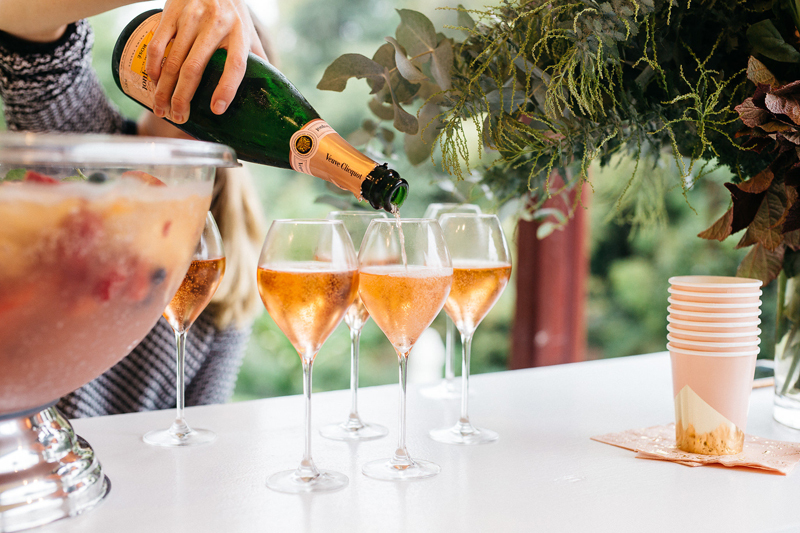 Ask fellow members of the bridal party to pitch in to pull the night together. Perhaps you could tee up a ‘to do’ list and ask for volunteers to lend a hand with tasks—whether it be organising food, booking accommodation, or planning games and activities. Image: Elle’s Kitchen Tea, HOORAY! 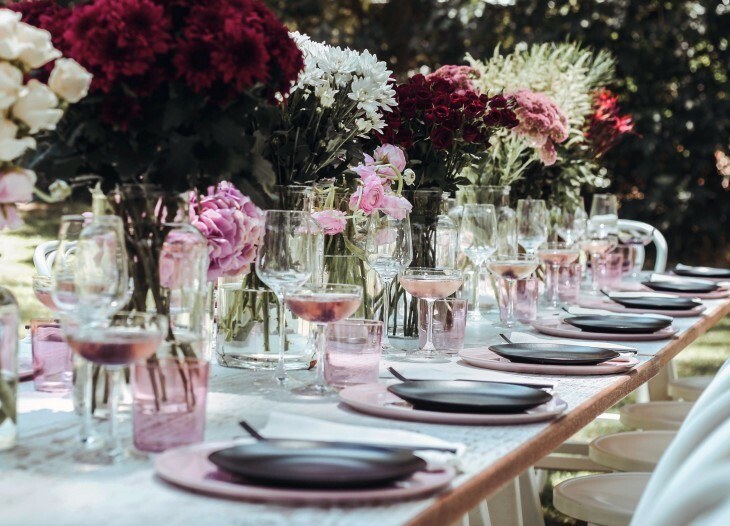 Don’t embarrass the bride-to-be with favors that will make her blush—make sure they are fitting for your bride-to-be’s taste. 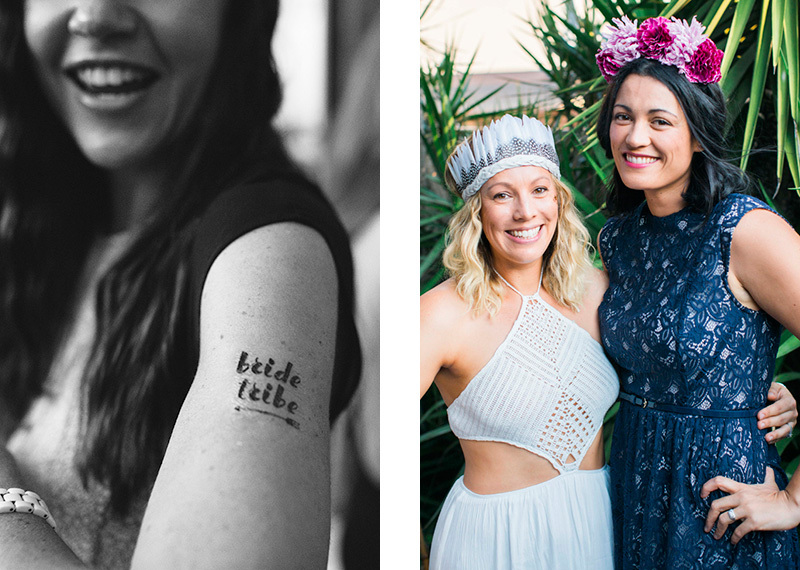 We say to steer clear of trashy hens favors and instead opt for something a little more tasteful, like these super pretty bridal sashes or these ‘bride tribe’ tattoos! 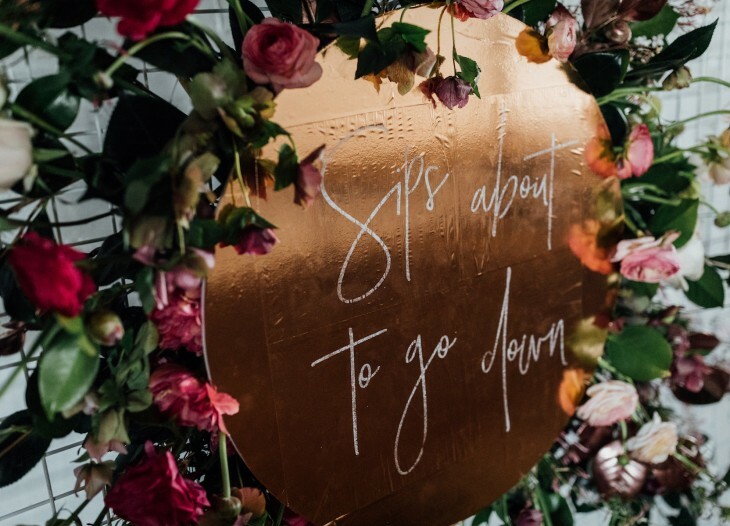 You don’t want this to be just another night out, so be sure to personalise the event for the bride with thoughtful touches. Perhaps you could incorporate an activity or a food that she loves, or put together a bunch of advice from her best girls. You could also personalise the crew with these gorgeous badges, which can customised with the bride-to-be’s name. Left: Danielle’s Baby Shower, HOORAY! | Right: Welcome Baby Asher, HOORAY! 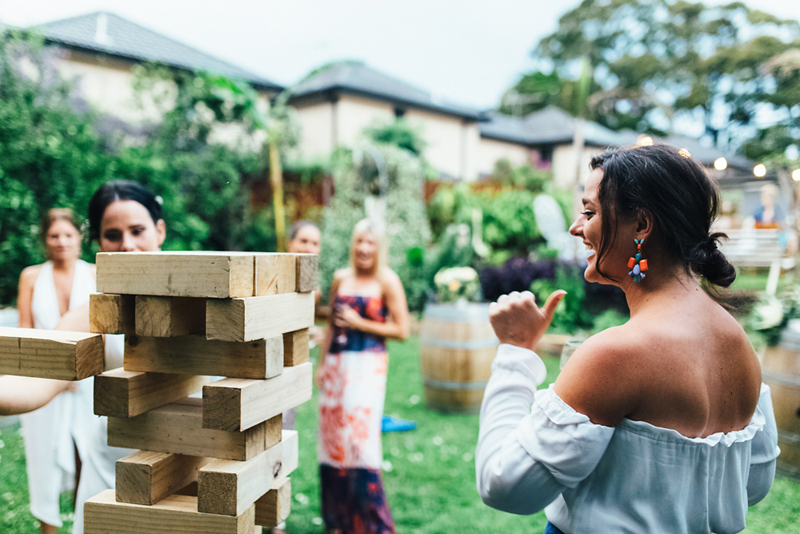 A hens party just wouldn’t be a hens party without some games. We can’t go past a scavenger hunt, some classic truth or dare, or a round of bridal bingo. 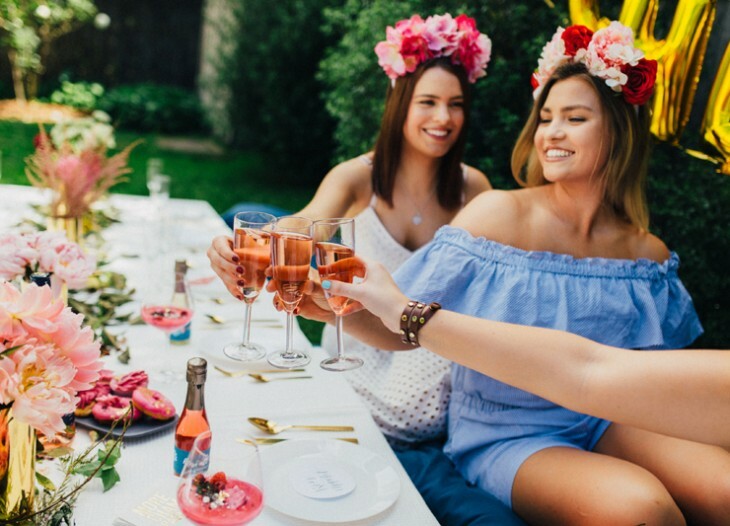 If you’re looking for more bridal game inspo, be sure to check out some of our fave bridal shower games. Image: Sammy and AJ, HOORAY! We think this part is half of the fun. 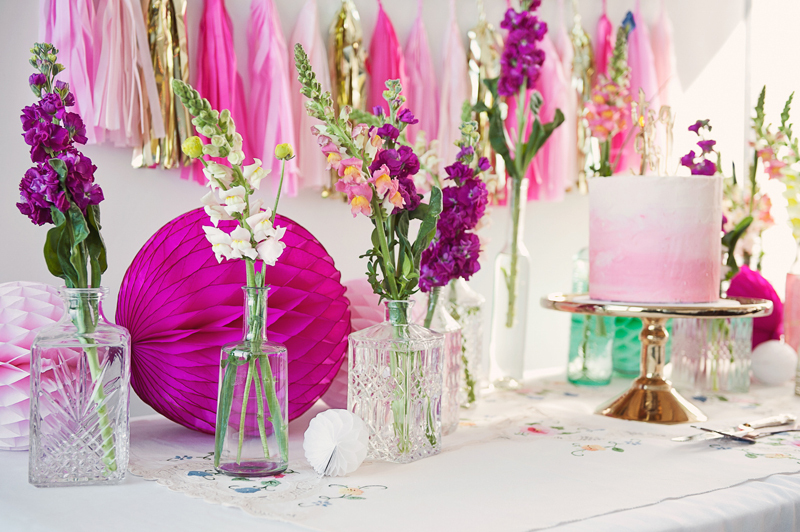 Take the time to create the ultimate party space—after all, what’s a party without some cute decorations? We love these super cute hens-themed balloons. Combine them with some fresh floral arrangements and you’re all set! Image: Chloe’s Baby Shower, HOORAY! Now the party planning is done, it’s time to kick back and have a great time! Sip champagne, laugh, dance and enjoy the night! Image: Mother’s Day Lunch, HOORAY!